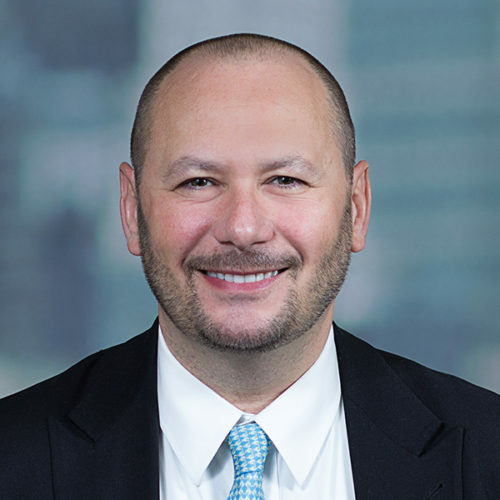 Managing Director, J.P. Morgan Chase & Co.
Alessandro Cocco is a Managing Director and Associate General Counsel at J.P. Morgan with 25 years of experience in financial services. Alessandro has been with J.P. Morgan for over 16 years, serving in a variety of roles. He is currently leading the Cross Border Program at J.P. Morgan, developing an automated rules engine to deliver user friendly regulatory guidance and controls infrastructure. Prior to his current role, Alessandro was Co-head of the Investor Services Practice Group in the Legal Department at J.P.Morgan. Alessandro’s main focus is promoting transparency and systemic stability through the development of sound financial services infrastructure. Alessandro also worked on establishing electronic trade execution infrastructure as well as securities, futures and OTC clearing venues. He has experience leading teams covering OTC and exchange traded derivatives, international regulation of financial services as well as custody and fund services, collateral management and securities lending. Alessandro is a regular speaker on derivatives, clearing and financial markets regulation. Prior to joining J.P. Morgan, Alessandro was Legal Counsel at Deutsche Bank, in New York and London, and an Associate at the law firm Allen & Overy, in Hong Kong and London. Alessandro is Avvocato (attorney) in Italy, and is admitted to practice in New York and England.